Estrella Warbirds Museum is dedicated to the restoration and preservation of military aircraft, vehicles and memorabilia of those who flew and worked in the military aviation field. Our approach, however, is not to glorify conflict but rather to make a future generation aware of the fact our way of life does not come without sacrifice. Founded over 25 years ago by two men with two airplanes and a strong desire to see an aviation museum in Paso Robles, California, little did they realize how far and how rapidly their initial dream would carry them. Today, located on over 13 acres of land, situated on the Paso Robles Municipal Airport grounds, the Estrella Warbirds Museum is one of the fastest growing non-profit museum on the west coast. 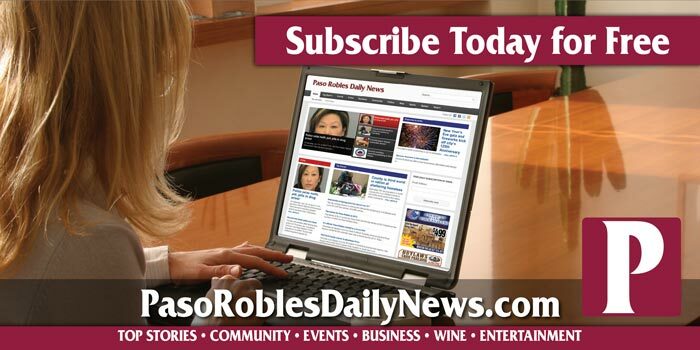 The museum has become an intregral part of the Paso Robles community attracting visitors from around the world. Famous for its 165 miles of pristine shoreline, Lake Nacimiento Resort is a top destination near California’s central coast. Located at the mid-way point between Los Angeles and San Francisco, the resort offers fun and adventure for the entire family. Guests enjoy multiple activities at the lake and its surrounding oak and pine forests including water sports, fishing, hiking, camping, lodging, wildlife viewing and seasonal dining at The Dragon Lake Grill, and more. Situated in the Santa Lucia mountains, Lake Nacimiento has 18 miles of water for visitors to enjoy, with boat, water ski, and fishing equipment rentals available at the park’s new 100 slip marina. The resort also offers a variety of accommodations, from lodges and modular cabins suitable for couples to spacious units that can sleep up to 10 guests, all fully furnished lake view lodge rooms. RV rentals and camp sites with full hook-ups are also available at the park. From water sports to fishing to enjoying the sunset from the park’s lake-side restaurant, Lake Nacimiento provides the perfect setting for an amazing fun-filled getaway.